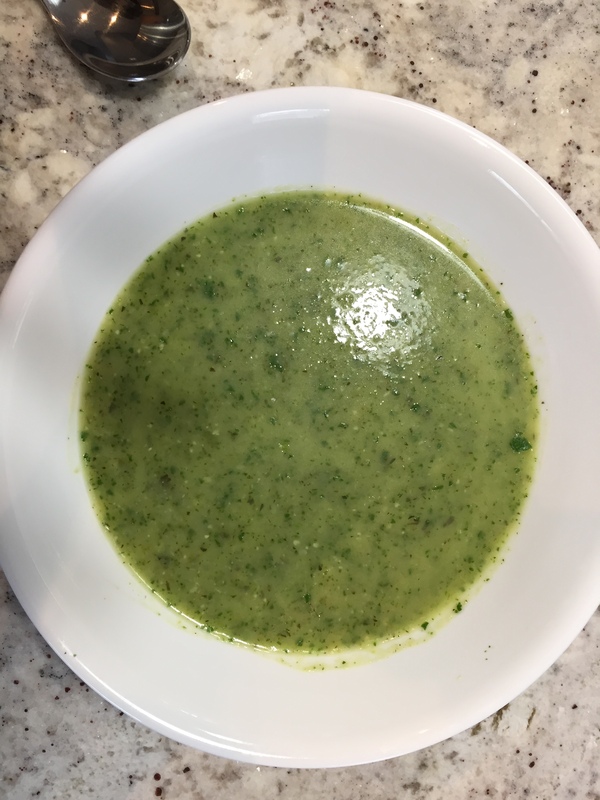 I’ve never tried Zucchini soup before. Not that I don’t like zucchini but I have never really given it much thought. It was green, funny looking and just another veggie. My sister gave me the link for this recipe and she insisted this one was awesome. Since it was vegan, I thought I’d give it a shot. Boy, am I glad I did. I could live on this stuff. It’s that good. The recipe is super easy (the way I like recipes) and from the Website Eating Made Easy. If you’re into soup or like to try something both healthy and easy to make, give this one a shot. Man alive, this stuff is good. Pictures do not give it justice. It honestly tastes like a restaurant soup that some amazing chef put together. And I just made it. Me! It boggles the mind. Big congrats to Infinitefreetime for his second book. The cover looks incredible and I’m sure the book will be just as amazing. All right, kids. Here we go. SKYLIGHTS, my second novel, will become available at all ebook retailers on Tuesday, September 30th. Above is the final version of the cover, with art by Casey Heying. In addition, a POD print edition is planned, probably only available through Amazon– details to come on that. You can, uh, expect some promotion around here over the next couple of weeks. Want an excerpt? Have an excerpt! There was a buzz in my ear. It was him again. I set the iLid to record and answered the call.